A full deep inky black centre, a brilliant, bright clean red edge. As one expects for this vintage the wine is deeply complex and rich in fruit and wood nuances, showing the extended wood aging in the new French oak. The impact of the new French oak wood is balanced and rich with a gentle release of vanilla. 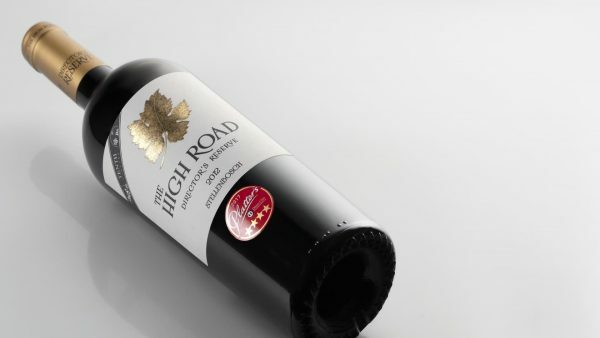 The depth of fruit and the use of new wood is well placed to allow for the tightness yet delivering enough to create a realisation of the potential within leaving time for the intense rich cassis and blueberry fruit to come forward. This complexity and depth of the fruit, wood along with the dark chocolate nuances sets up the expectation of the potential to age. On entry the palate shows complexity and depth with rich deep layers of cassis, blackberry, cherry and dark chocolate. 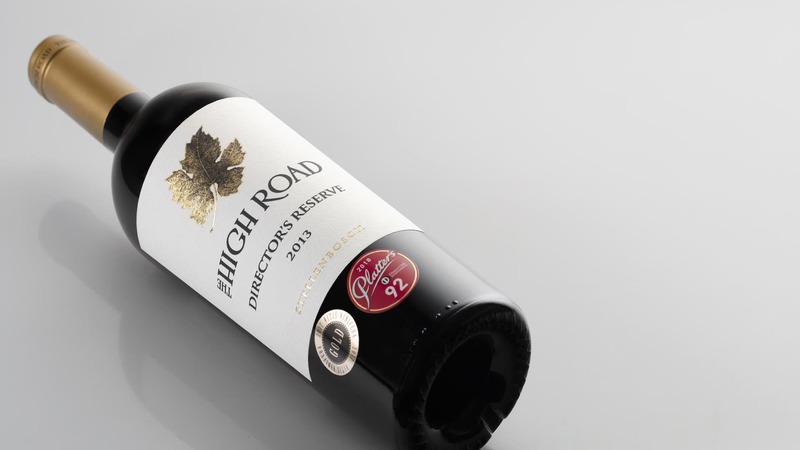 The tannins are full, not forward but well placed to deliver an experience expressing the vintage that was well one of the best in South African history. The use of carefully selected new French oak barrels shows itself in the subtlety – strength in their quiet power rather than being hard and forward, the barrel impact is in the back ground and building the foundation for the layers of fruit found in the wine. 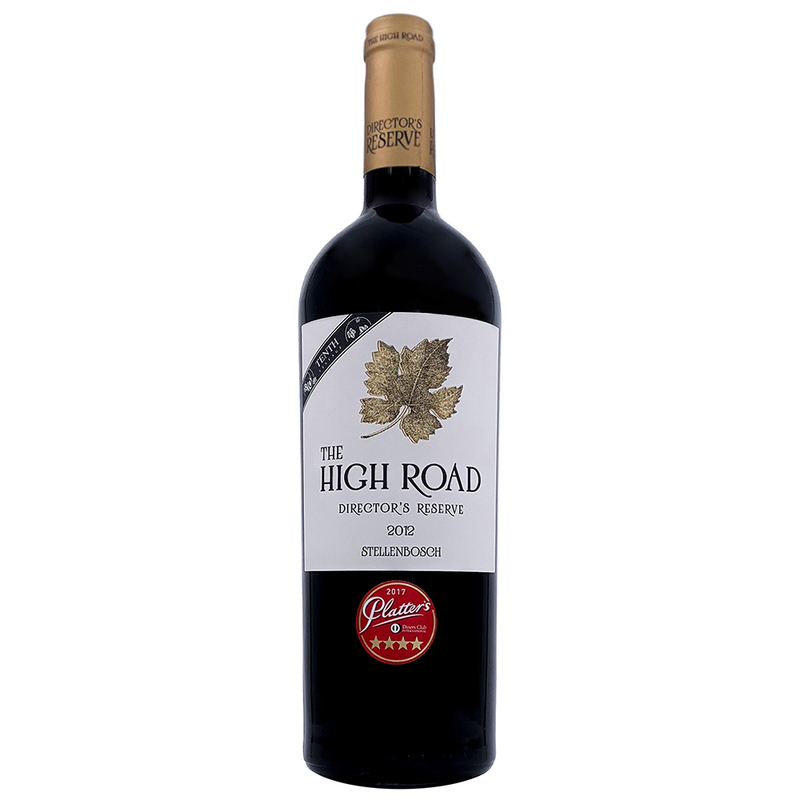 The follow on after the fruit is that of vanilla and a subtle sweetness which combines well with the fruit and the tannins to make a very powerful experience on the mid palate. The palate is still tight yet with time in the glass it opens and slowly reveals its rich heart and will definitely go on to become even more developed as it is stored correctly. This is the best expression of a Bordeaux and will definitely deliver an overwhelming experience. 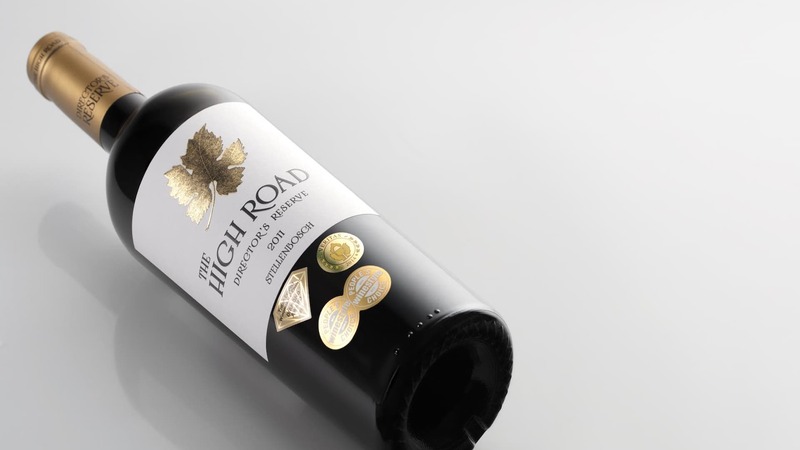 This vintage will stand above others for many years with elegance and refined complexity for which The High Road wines are renowned.